Join Barnsley Digital Media Centre and the TechTown network for the launch of Barnsley’s Digital Campus Action Plan. 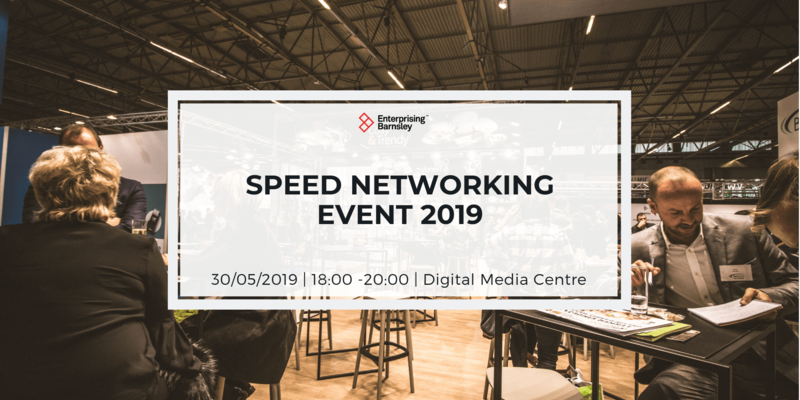 The event includes pitches from partners covering the key actions in the plan and an expert panel on the digital economy and regional ecosystem. 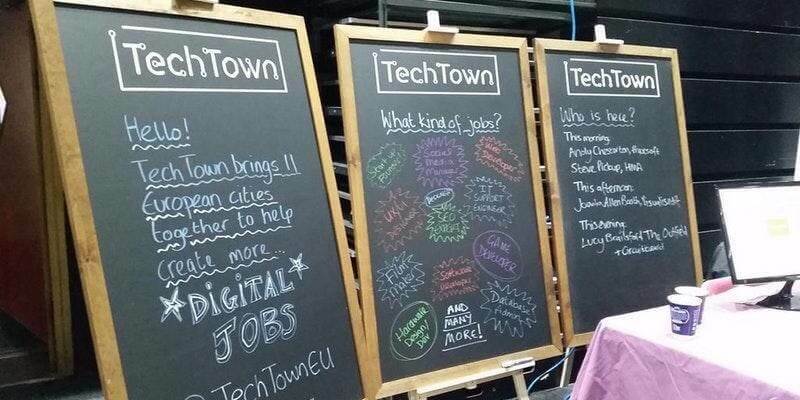 Barnsley has led the TechTown Action Planning network, part of an URBACT funded programme supporting cities from across Europe to co-create innovative plans to address local challenges. Over two years, the TechTown network has focused on how small and medium-sized towns and cities can encourage digital sector growth, creating more digital jobs and businesses both in the sector and beyond. Working with 10 city partners from across the EU, including Limerick (Ireland), Dubrovnik (Croatia), San Sebastian (Spain), LOOP City (Copenhagen, Denmark), Clermont Ferrand (France), Basingstoke (UK), Gavle (Sweden), Siracusa (Italy), Cesis (Latvia) and Nyiregyhaza (Hungary), Barnsley has spearheaded the charge for finding new ways to encourage sector growth. Throughout the project, our motto has been ‘Adapt or Die’. 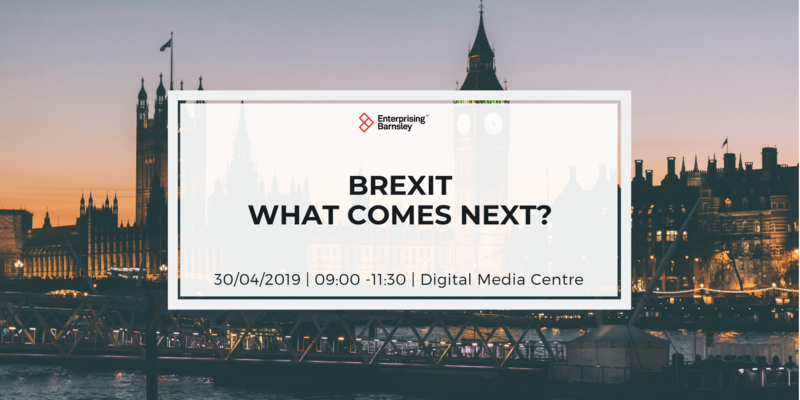 This lively lunchtime event will set out exactly how Barnsley will very much ‘adapt’ via its ambitious Digital Campus agenda that will connect digital people, digital learning and digital businesses online and offline. 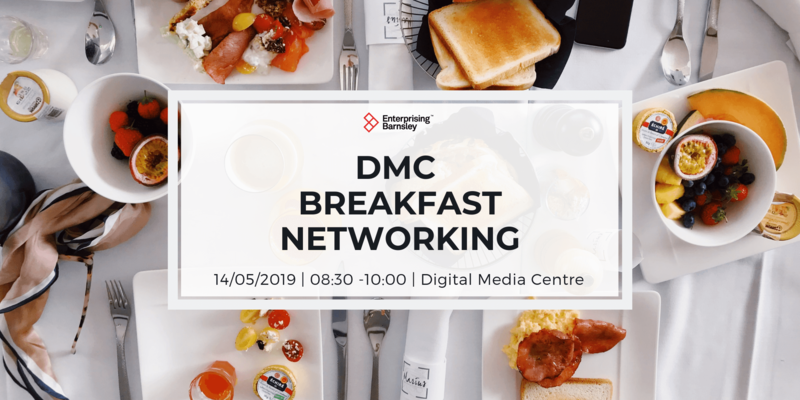 The digital sector, and digital transformation across industry and the public sector, provides an opportunity to develop higher value jobs and businesses which can support growth in local and regional economies.